Loyal and loving fans of our baby elephant, Ajabu, and his mom, Mlilo, one of the elephants rescued from drought-stricken Swaziland this spring, can now see the mother-son pair in the Giants of the Savanna. 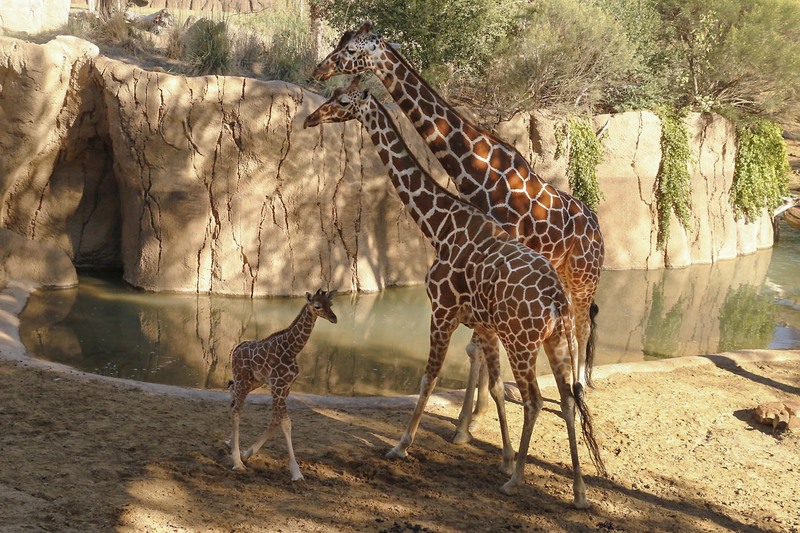 Earlier this week, the 5-month-old calf and his mom were gently introduced to the lower portion of the Giants of the Savanna habitat. But starting today, Ajabu will make regular appearances outdoors, weather permitting. The elephant care team will keep a watchful eye on temperature and rain to ensure that our growing calf remains safe and healthy. 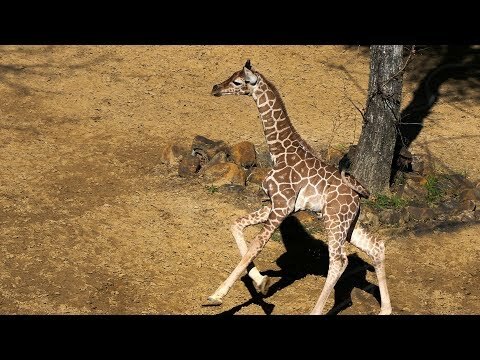 After his birth, we allowed several months for the calf and mother to bond privately while staff worked to “baby-proof” every area the baby would inhabit, including two barns, behind-the-scenes yards, and the lower portion of the Giants of the Savanna habitat. In addition to Ajabu and Mlilo, who’s believed to be about 14 years old, the Swaziland elephants at the Dallas Zoo include bull Tendaji and females Zola, Amahle and Nolwazi. All range in age from 6 to their mid-20s. They join our four “Golden Girls” – Jenny, Gypsy, Congo and Kamba – in the award-winning Giants of the Savanna habitat. Ajabu and Mlilo eventually will join other herd members in the habitats after careful, methodical introductions. 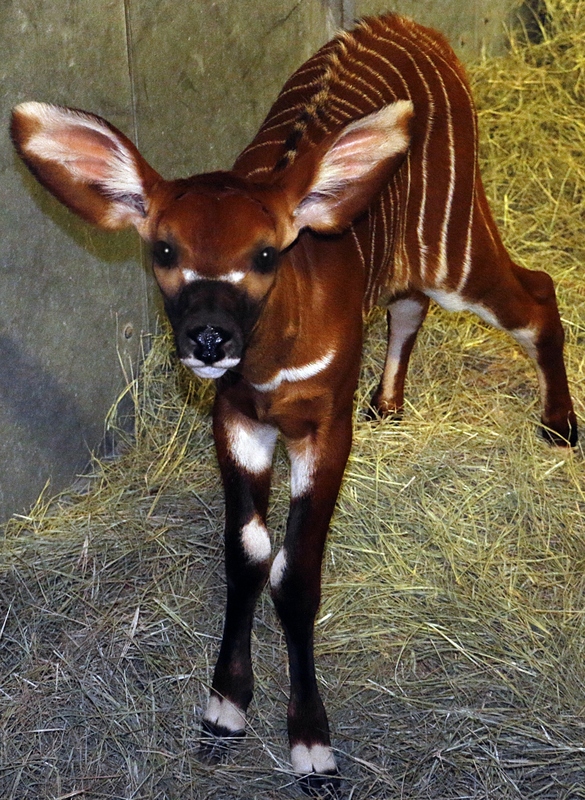 Amara was born Nov. 6, making her our 24th eastern bongo calf. There aren’t many babies in the animal kingdom who pop out looking this striking. Born sporting a fiery chestnut coat with thin white lines and adorably massive ears, eastern bongos’ natural beauty is one of the main reasons behind their decline in the wild. 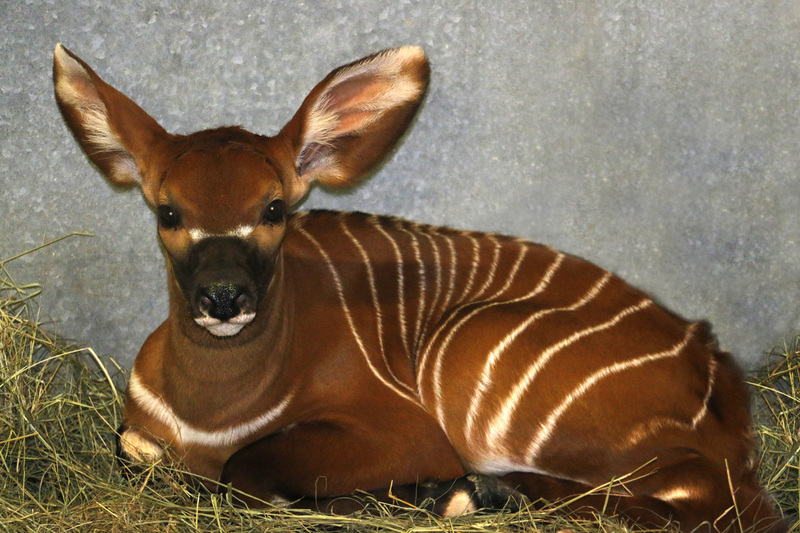 Today in U.S. AZA-accredited zoos, the eastern bongo population is thriving, thankfully. Dallas Zoo just welcomed our first eastern bongo baby in six years, and our 24th calf since our breeding program launched in 1975. Born Nov. 6, our 50-pound female calf has been named Amara, meaning “grace” in the Nigerian language, Igbo. She eventually will grow to be Africa’s largest forest antelope (males can weigh up to 900 pounds!). Amara is now the 5th member of our eastern bongo herd. More than 300 eastern bongo are prospering in AZA zoos across the nation – that’s triple the number believed left in the wild. Unlike their better-known western bongo cousins, who inhabit a much larger range, eastern bongos are found only in a few pockets of mountain forests in Kenya and are critically endangered. One of their biggest threats is hunters, who have nearly wiped out their population for their vibrant hides and meat. First-time mom Hidaya and her newborn are doing great. 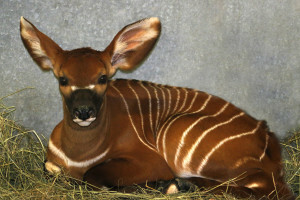 “With so few wild eastern bongos remaining, zoos may soon be the only place people can see one of the world’s most beautiful mammals,” said Zdrojewski. Amara eventually will make her debut in the river exhibit off the monorail safari. In about three months, Amara’s horns will begin to show, and could grow up to 40 inches long. 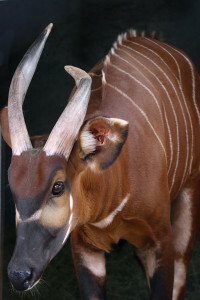 Bongos’ unique horns are actually tilted back, and are used for clearing brush out of the way when they’re bolting through the dense forests. 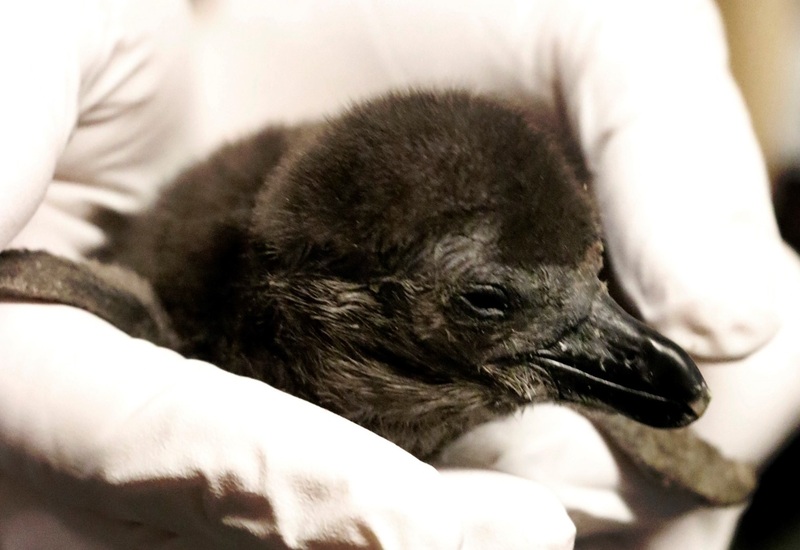 The penguin chick is held by a keeper during a well-baby checkup. The cat’s out of the bag. Or more like, the penguin is out of the egg! We’ve kept this chick’s arrival quiet for 20 days — and now we’re ready to scream it from the mountaintops. 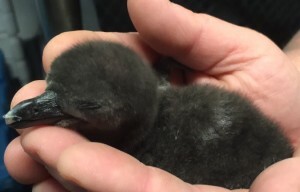 This little one is the FIRST EVER penguin chick to hatch at the Dallas Zoo, making it the tenth member of the flock. Hatched April 15, the African black-footed penguin also is the first chick for proud parents Tazo and Tulip. The baby penguin pokes its beak out as it begins to hatch April 15, 2015. The baby is being cared for off-habitat by mom and dad at the Don Glendenning Penguin Cove. For about a month, Tazo and Tulip shared around-the-clock incubating duties until it hatched. 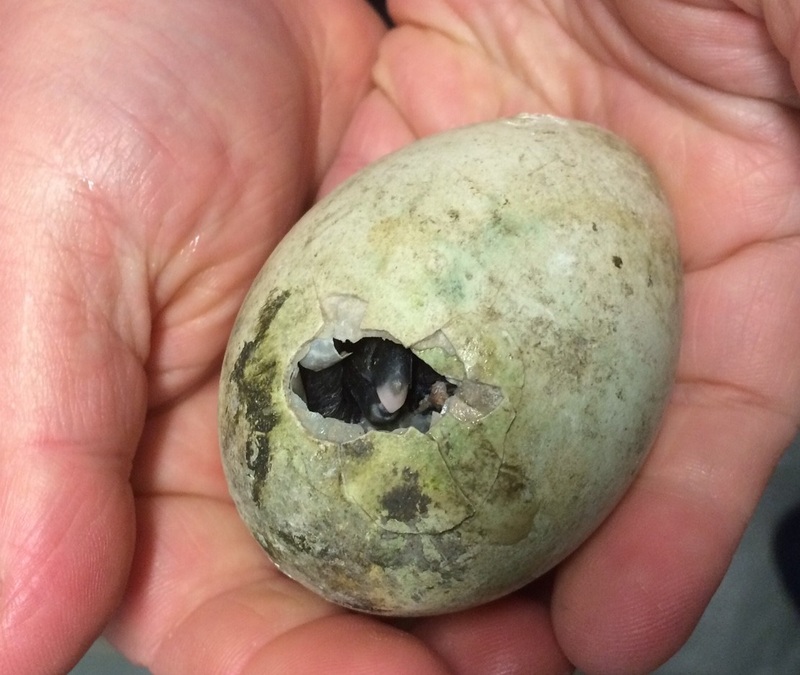 Weighing a little more than a C battery at hatch, the chick has grown to about 2.5 pounds. This hatch was an African Penguin Species Survival Plan (SSP) breeding recommendation by the Association of Zoos and Aquariums (AZA) to help ensure the survival of this endangered species. Found in South Africa, these birds have suffered a 90 percent decline in population since the early 1900s. Today, fewer than 50,000 African penguins remain in the wild. The little one sleeps in the hands of a keeper during its well-baby checkup. But don’t expect to see the baby just yet — with no feathers, it won’t start swimming lessons for a few months. Until then, the chick will remain off habitat, staying close to mom and dad. For now, the parents are doing exactly what they’re supposed to — taking turns keeping the chick warm by spreading their feathers out, allowing it to snuggle up next to them (a term called brooding). Warning: It’s likely you’ll see our bird keepers walking around with permanent smiles on their faces. 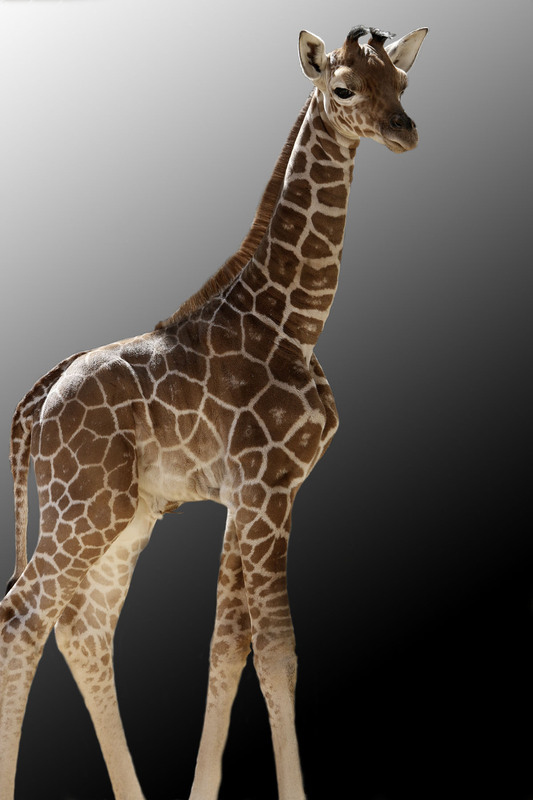 After five days of online voting that drew more than 10,000 votes, the public has spoken: the Dallas Zoo’s new baby giraffe will be named “Kopano,” meaning “united” in Botswana. Voters also could name a school to receive a special visit by our Animal Adventures team. However, in appreciation of the overwhelming response, we’ve decided to choose four schools to receive visits. Those schools, chosen randomly from among the names suggested, will be announced later this week. 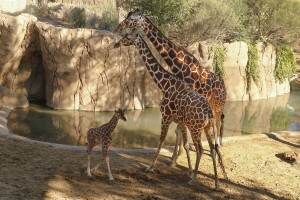 The calf was gently introduced to the outdoor feeding yard habitat over the weekend. But starting Monday, he will make regular afternoon appearances outdoors, weather permitting. The giraffe keepers will keep a close eye on temperature, wind and rain to ensure that he remains safe and healthy. The Dallas Zoo 12-member giraffe herd is now one of the largest in the nation, with six males and six females. Their ages range from the newborn to the oldest, Auggie, who is 12. 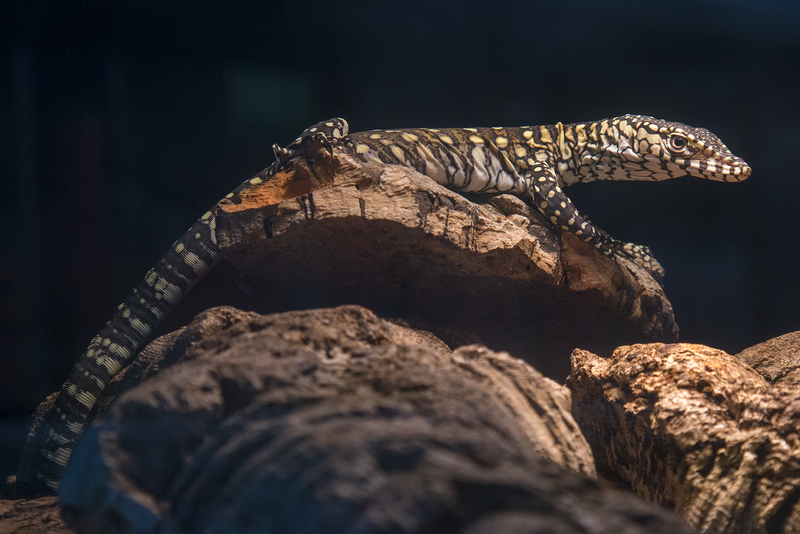 They recently received national coverage in a web series by Mutual of Omaha’s Wild Kingdom. Camera crews followed the herd around the habitat for several days, showing viewers why these gentle giants are so remarkable.